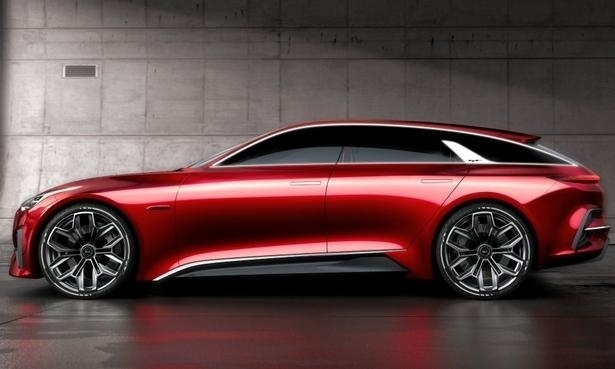 Automotive News Canada features four cars in this month's Cars & Concepts photo gallery. 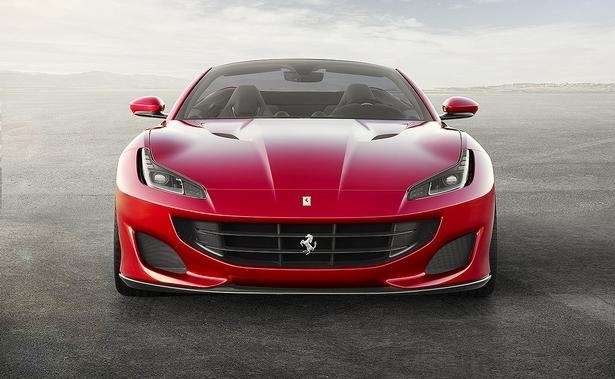 The 3.9-litre V-8 is similar to the California's engine and makes 591 horsepower and 561 pound-feet of torque. 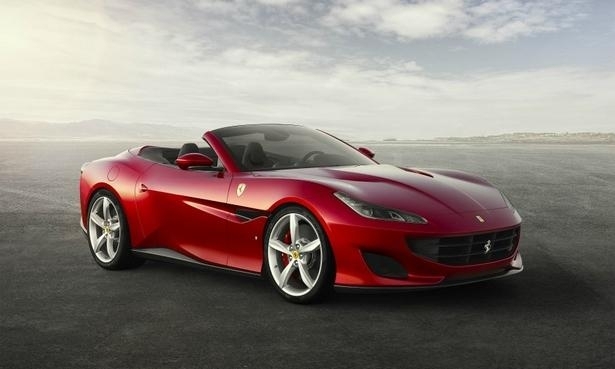 The 2018 Ferrari Portofino is the successor to the longstanding California 2+2 and becomes Ferrari's new entry-level model. The Portofino has a claimed zero-to 60-mph (96 km/h) time of 3.5 seconds and a zero-to 120-mph (192 km/h) time of 10.8 seconds. 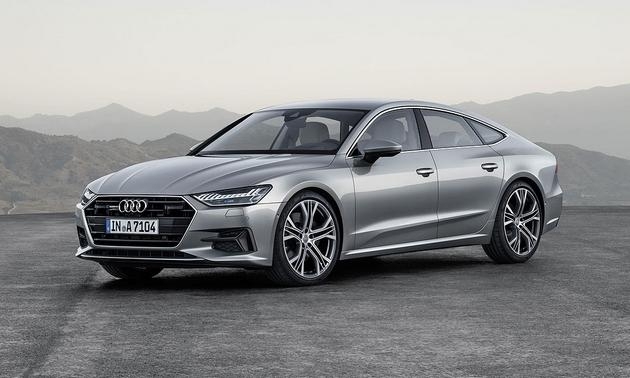 The Audi A7 Sportback replaces the brand's original fastback/hatchback all-wheel-drive sedan. 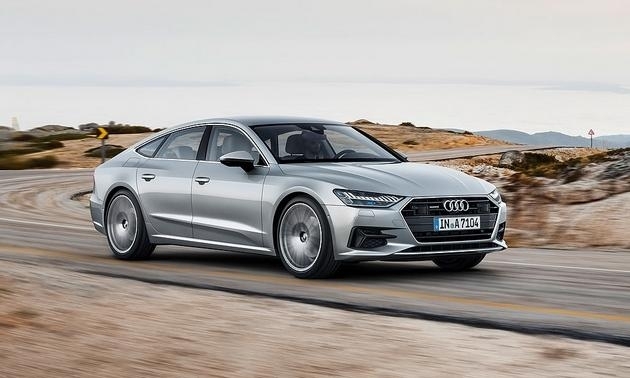 The A7 Sportback will be available as a five-passenger model (four passengers with optional rear bucket seats). 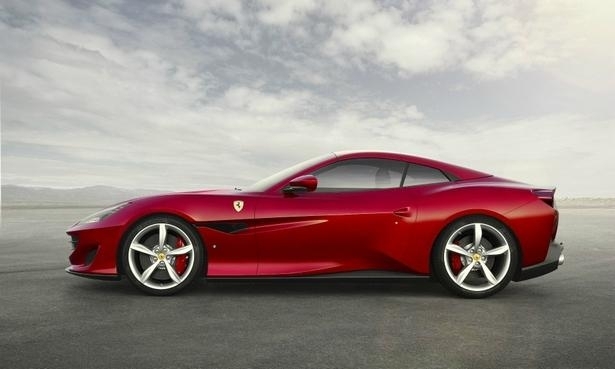 A 340-horsepower turbocharged V-6 connects to a seven-speed automatic transmission with paddle shifters. 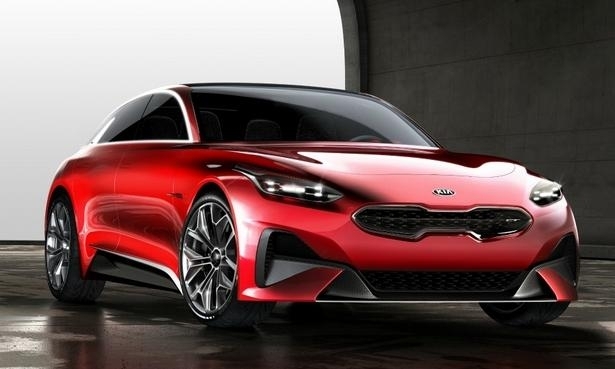 With this design study, Kia is likely signaling a new approach for the Europe-only Proceed hatchback coupe, but it could also pave the way for a new design direction for Kia models sold in North America. The Proceed's pillarless side glass and wraparound rear quarter windows are certainly unique, as are the tall door sills and the shapely ductwork affixed to the front bumper. 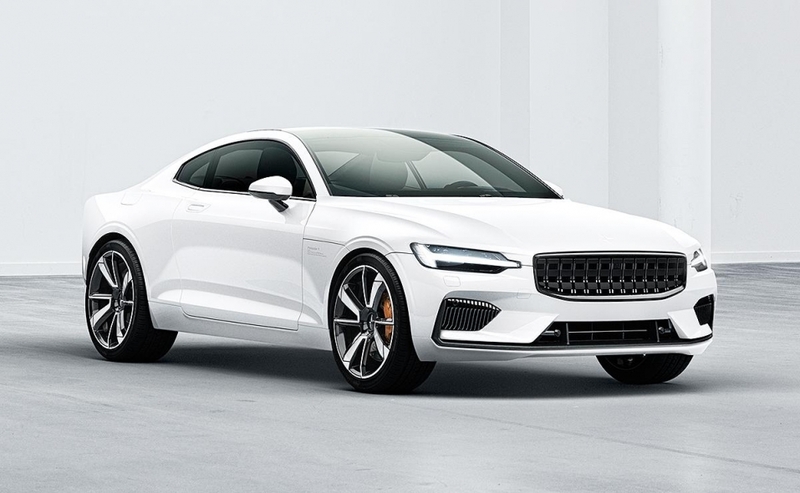 The Polestar 1 is a 2+2 coupe with a four-cylinder engine connected to an electric motor at the rear wheels for a combined 600 horsepower. 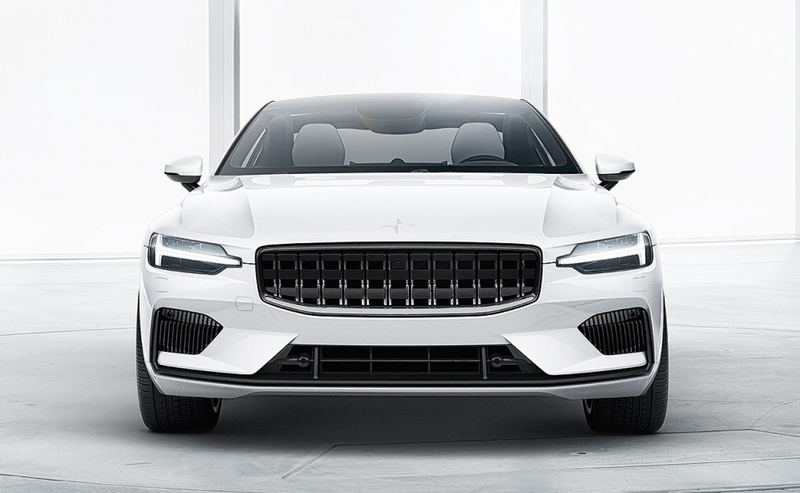 Volvo acquired Polestar Performance to create a new line of electric vehicles for enthusiasts. 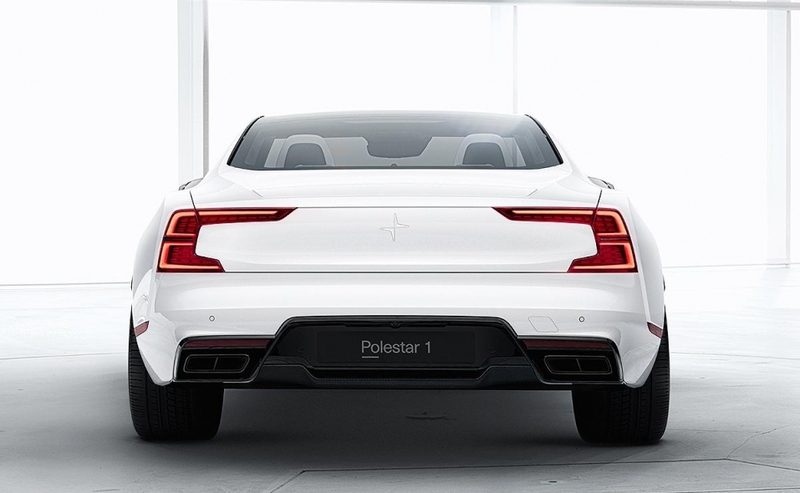 Polestar claims the coupe will operate for 90-plus miles (145-plus kilometres) on battery juice alone. Take a look at the Ferrari Portofino, the Audi A7 Sportback, the Kia Proceed and the Polestar 1.